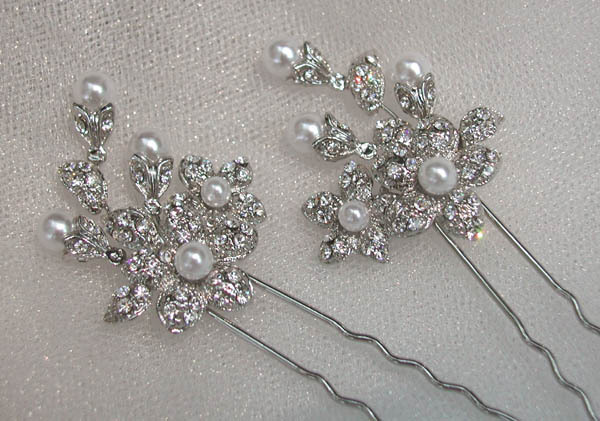 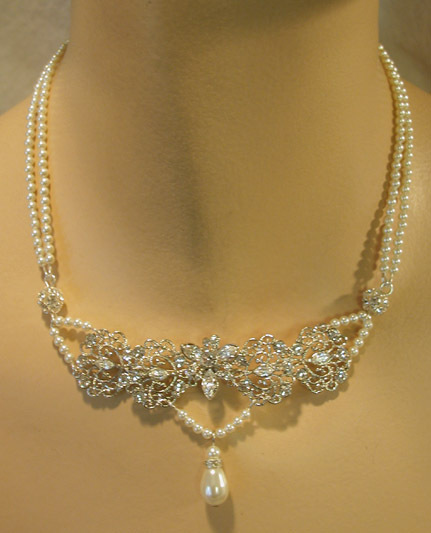 These dramatic bridal hairpins are sold in sets of 2. 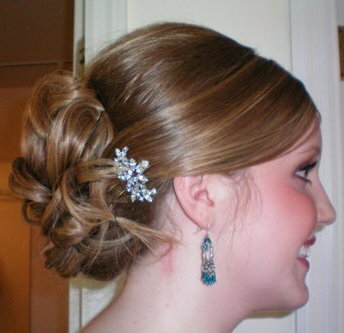 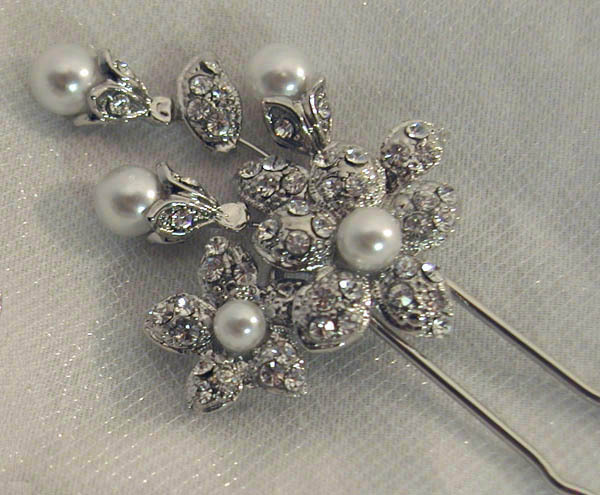 The decorative portion is 1 1/2" X 1"
This unique bridal hair pin is sold individually. 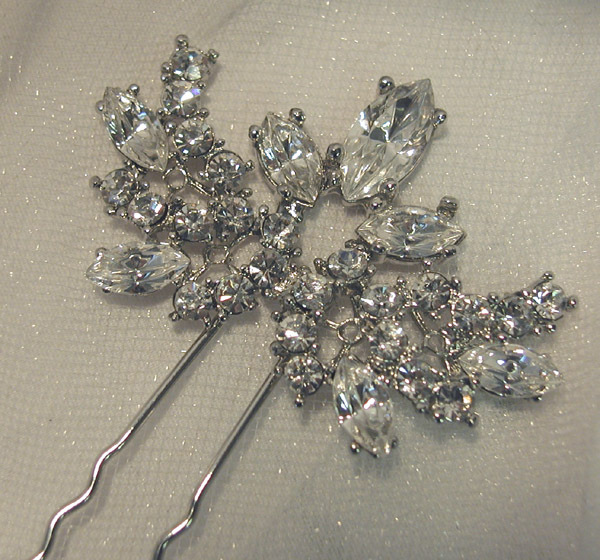 The decorative portion is 1 1/4" X 2"
Add quantities in your shopping cart. 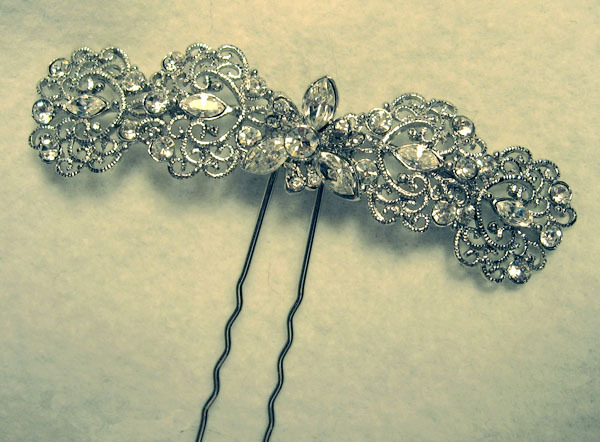 The decorative portion is 1 1/2" X 1 1/2"
email us for shipping prices.